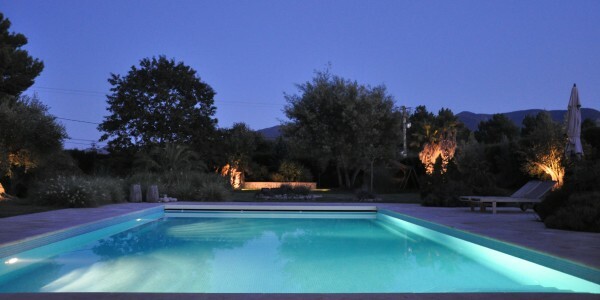 Rivesaltes Vacation Rental: Home for 12, Pool & Parking! 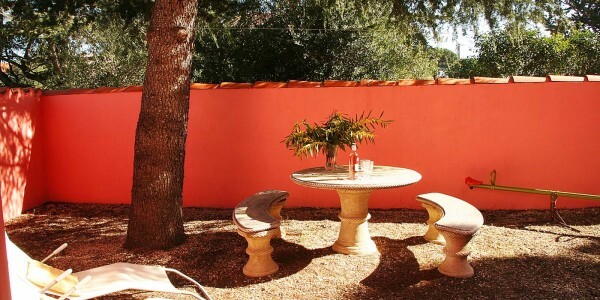 LoveYourStay is proud to present this Rivesaltes vacation rental. A beautiful and large house with a lot of character. 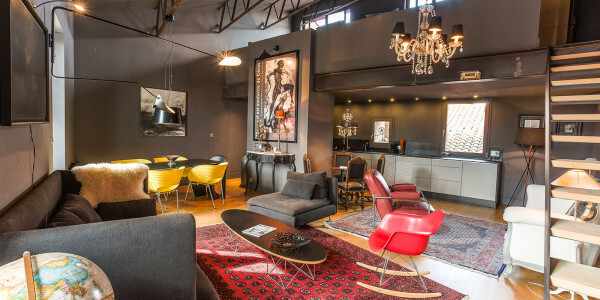 STRONG ..
LoveYourStay is proud to present this historic Thuir holiday rental. 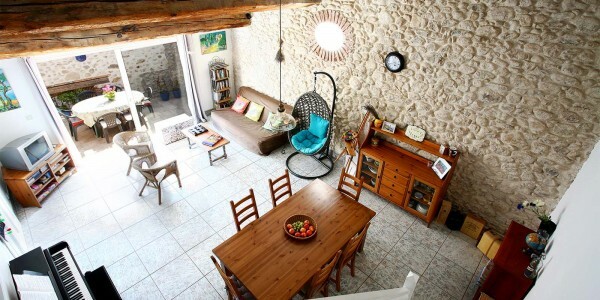 Accommodating up to 6 people, you will love artistic decor ..
LoveYourStay is proud to offer this lovely argeles sur mer holiday letting, a stone village center home by beach. 3 .. In the charming village of Saint André, LoveYourStay is proud to present this fantastic Argeles Holiday Rental. 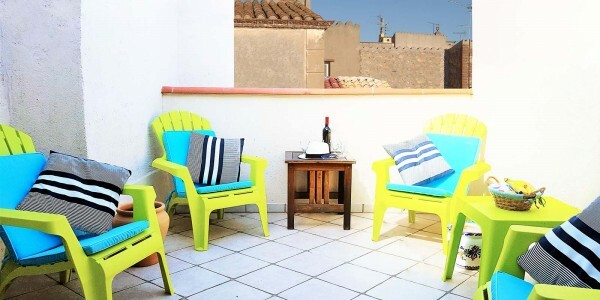 Argeles Holiday Rental: ..
LoveYourStay is proud to offer you this Sorede holiday rental. 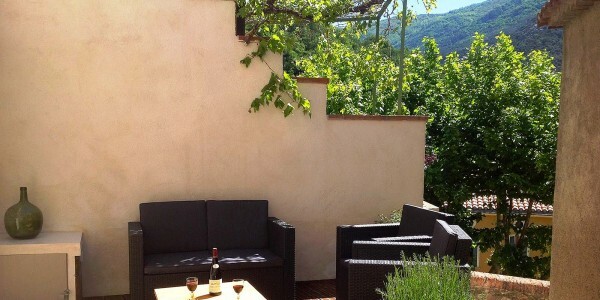 A charming village home plus small apartment for up to ..
LoveYourStay is proud to offer this Perpignan holiday rental. 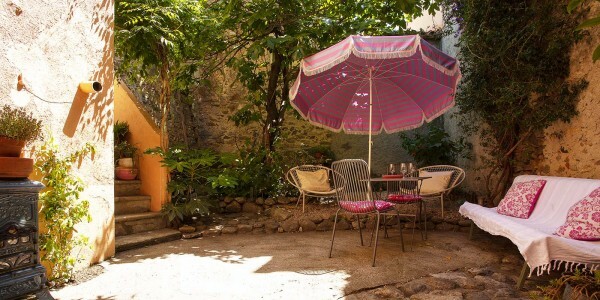 In the charming village of Elne (10mn to Perpignan), authentic French ..
Argeles Holiday Letting: Apartment with Private Garden. 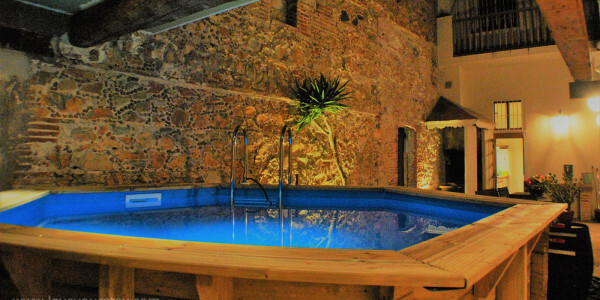 LoveYourStay is proud to offer you this Argeles holiday letting. A simple yet nice private 1st floor flat (2nd floor ..
LoveYourStay is proud to present you this amazing Sorede Vacation Rental near Argelès beaches. Sleeps 12, with Garden, pool and ..
LoveYourStay is proud to offer this Argeles sur mer vacation rental: a lovely house by the beach & village, with ..
LoveYourStay is proud to offer this Laroque vacation rental. Village home in pretty perched village, with terrace. Wifi. 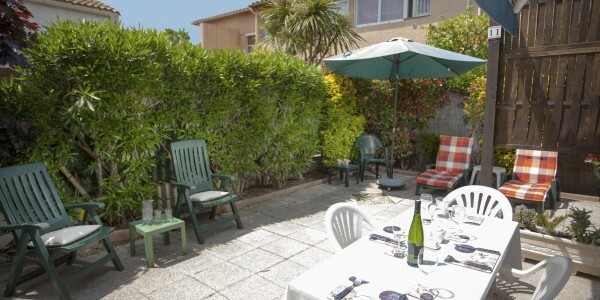 Walk to ..
LoveYourStay is proud to offer this lovely argeles sur mer holiday rental. Historic village center townhome. Roof terrace, wifi. Sleep ..